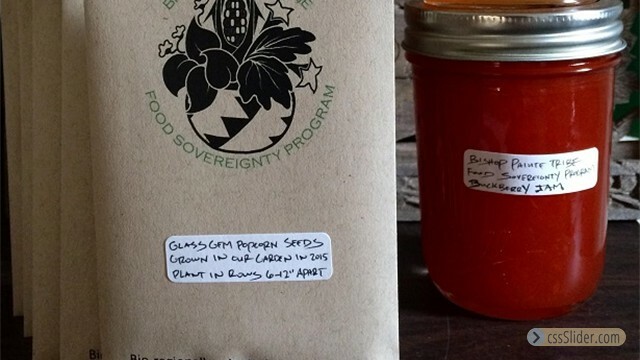 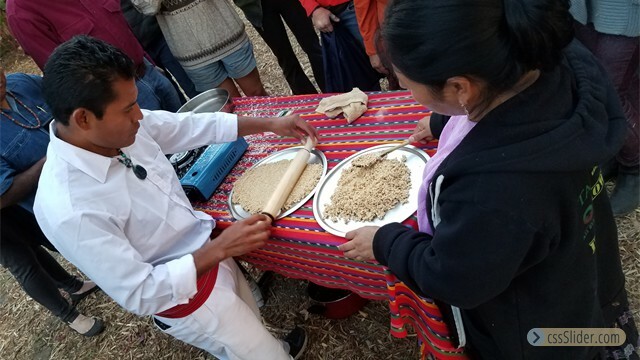 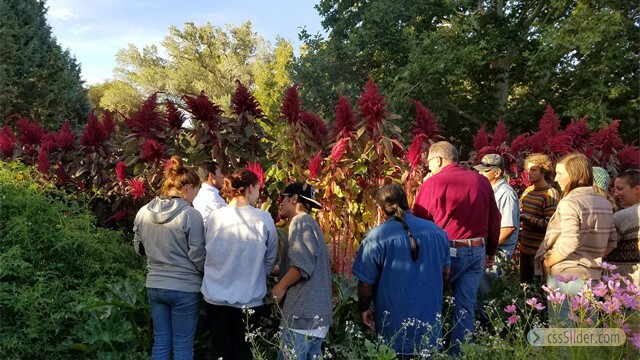 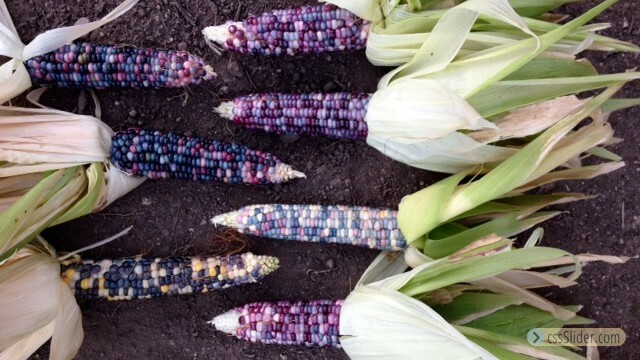 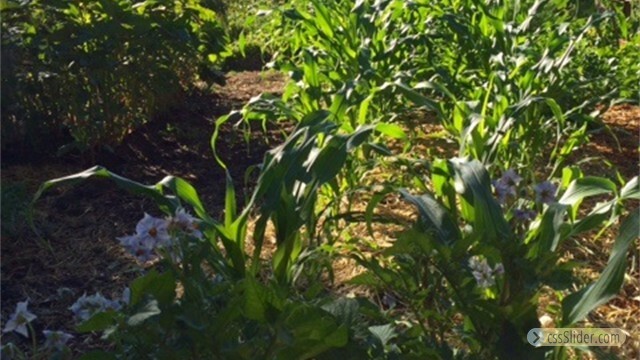 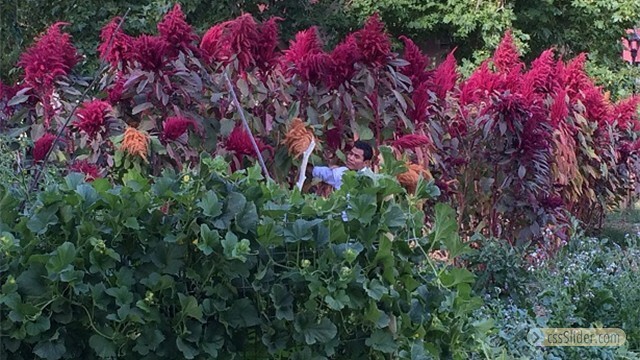 Cultural exchanges are held periodically at the program gardens, featuring the importance and benefits of indigenous crops such as amaranth, tuba, mesquite, taboose, and others. 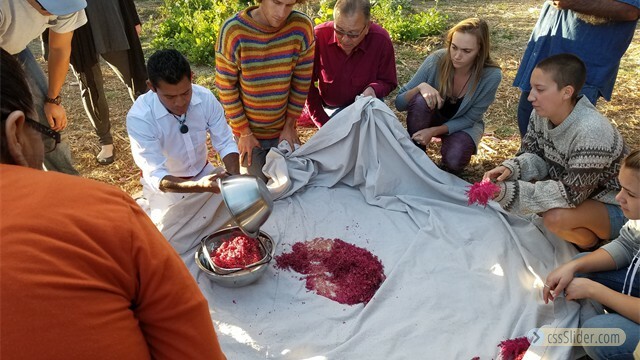 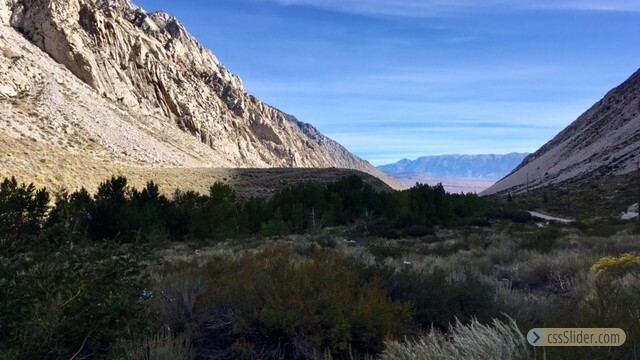 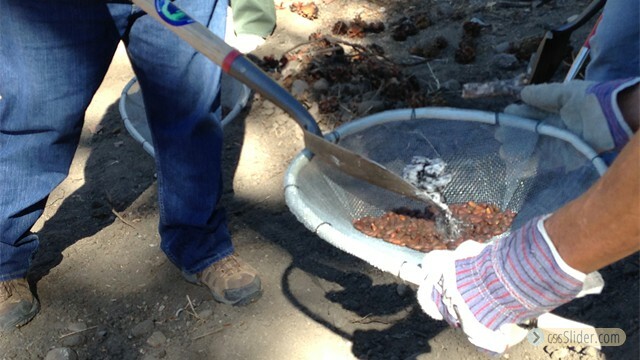 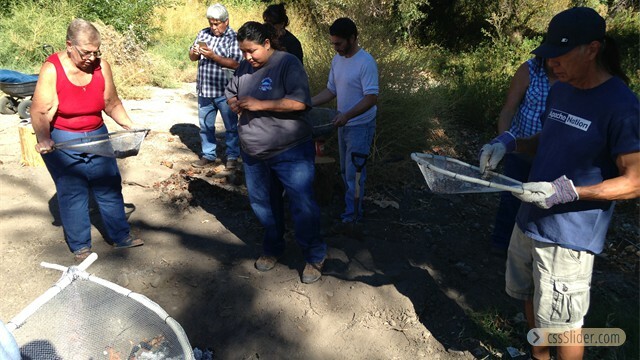 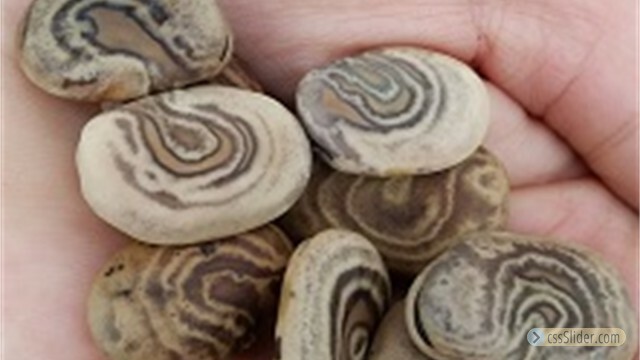 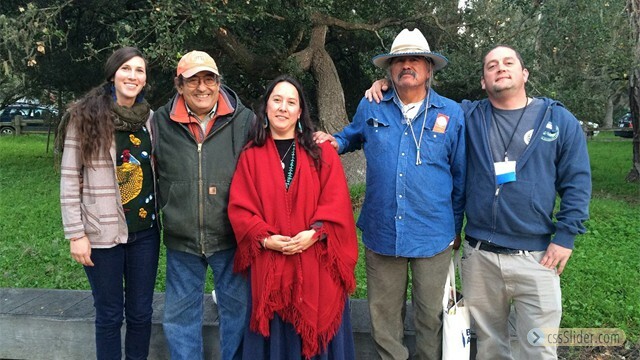 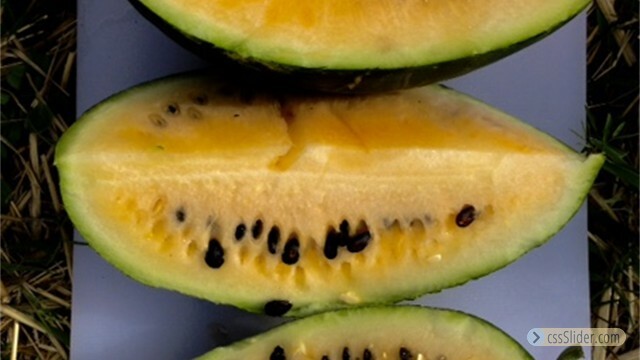 FSP coordinates with the Nüümü Yadoha Language Program & the Owens Valley Paiute Shoshone Cultural Center to support gatherings centered around traditional foods such as tuba (pine nuts). 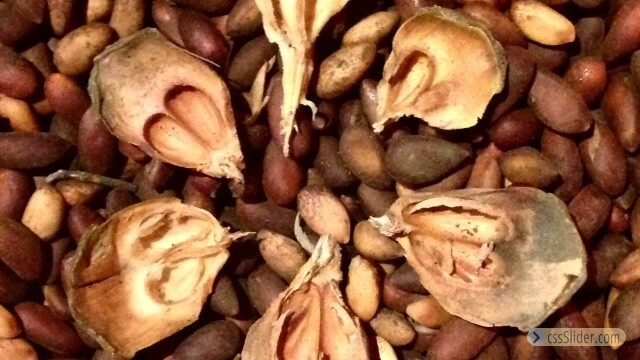 Tuba are gathered in the fall, roasted, shelled, and makde into ikebei (pine nut mush). 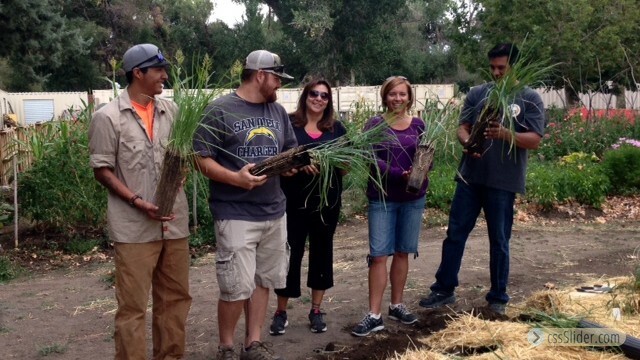 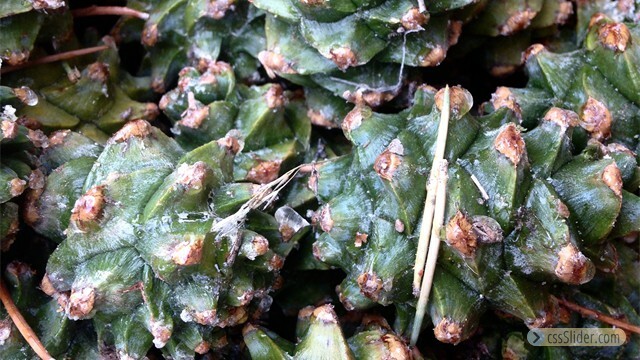 Traditional foods such as tupusi (taboose or Cyperus esculentus) are grown in program gardens in collaboration with EMO’s Native Plant Technician. 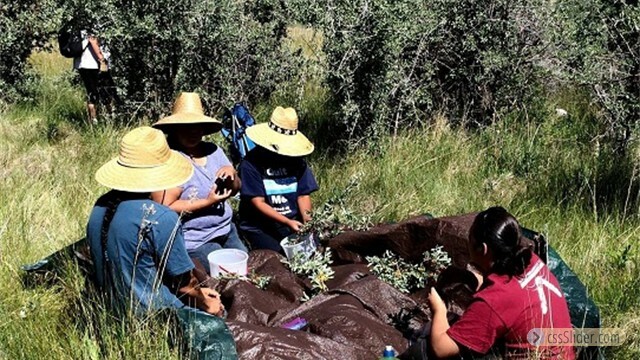 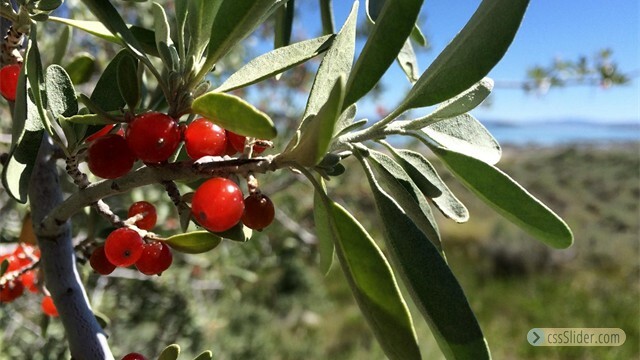 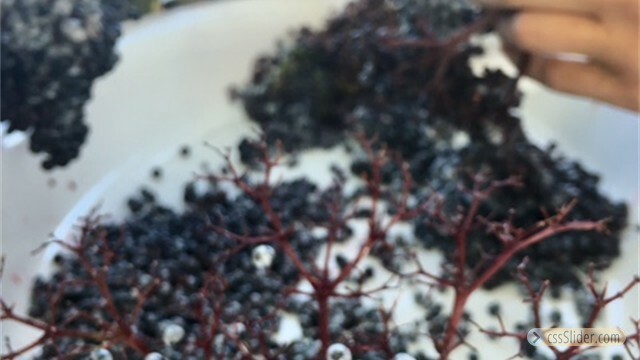 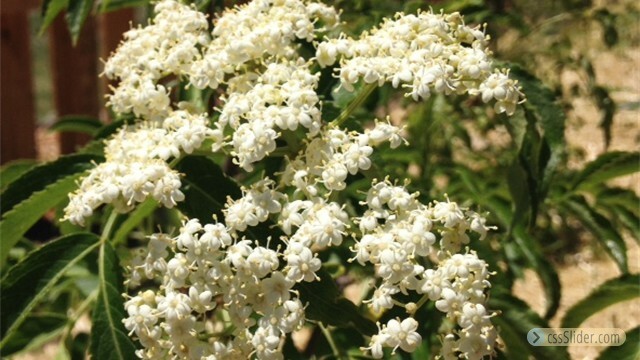 Wild wüyapuiha (elderberry), wüyupui (buckberry), and chokecherry are gathered and processed into jams with the assistance of local tribal members. 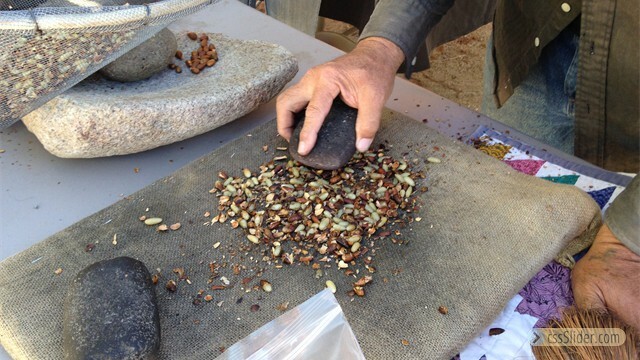 Contributions of these items are made to those who make the annual traditional walk over Pabatoiyobi (the Sierra Nevada) in the summer.